Livid with the pitch, the struggling Delhi Capitals coach Ricky Ponting said the Feroz Shah Kotla ground staff provided the the "worst" pitch possible for the home team in the IPL encounter against Sunrisers Hyderabad here. Sunrisers comfortably beat Delhi Capitals by five wickets on Thursday night on a track where run-scoring was difficult and suited the visiting team's bowlers even more. The former Australian captain made it a point to mention that inputs provided by the groundsmen were completely opposite to how the pitch played out. "I think it is fair to say that the wicket surprised us a lot. Talking to the groundsmen before the match, we thought this would be the best pitch that we had by far but it was the worst. 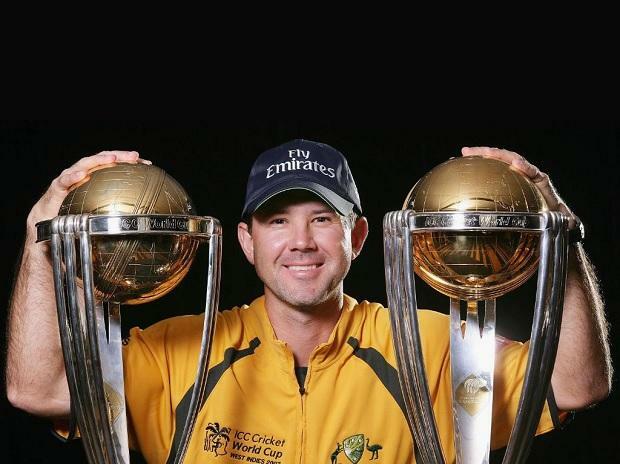 You saw how little it bounced and how slow it was," Ponting told reporters after the match. Sunrisers' Afghan spin duo of Mohammed Nabi and Rashid Khan took three wickets among them, giving away only 39 runs in their combined eight overs. The coach then said that if the nature of the Kotla track remains the same during the remaining four home games, he will have to seriously think about his team combination. "But if the wicket is going to remain like this, then we have to think about our selection in our team as well. May be our bowlers were not suited to that wicket today but it was not what we expected so we are as surprised as anybody else," he said.